“LMN Architects exemplify the best in architecture firm culture,” said 2015 AIA President Elizabeth Chu Richter, FAIA. 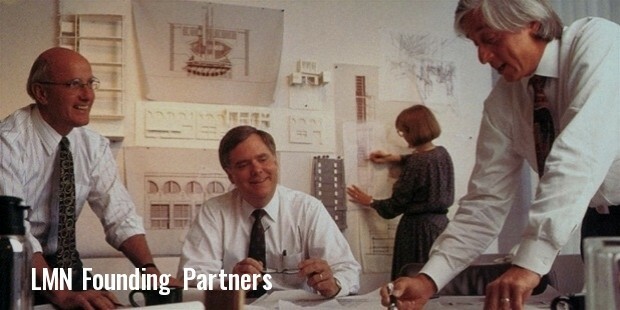 LMN Architects was established in 1979 in Seatle, Washington by three founder members – John Nesholm, George Loschky and Jud Marquardt. The vision and mission statement of the firm was to craft architectural wonders in the public realm. The firm creates civic buildings that help define and lend a cultural identity to cities and communities. Its buildings encompass the functionality factor and are designed spectacularly in appearance. LMN has been pivotal in transforming the city of Seattle, its civic plan and hometown. Its South Padre Island Convention Centre has created a niche in the world of architecture. LMN’s building designs demonstrate a commitment to environment while significantly contributing to the essence of the local landscape to enrich the experience of its users. Working relentlessly towards improving its work processes, including scrutinizing the pattern of energy consumption, LMN Architects is all set to meet the 2030 Challenge of AIA of making all its projects carbon-neutral. LMN Architects will be honoured for defining new standards of “energy-sipping designs” and sustaining its architectural practice for 10-long years at the 2016 AIA National Convention in Philadelphia. The American Institute of Architects Award (AIA) is the ‘Highest Honour’ bestowed on an architectural firm. LMN Architects is committed to create an exuberant healthy community. Spearheaded by nine partners, the firm pays meticulous attention to the designs and details, all the while maintaining the budget and timelines. Their “radically pragmatic” outlook, rich mix of expertise and diverse talent are glaringly visible in their creations. LMN Architects has put in place a ‘green team’ to ensure sustainability in all its practices. The spectrum of functions at LMN Architects encompasses architecture, interior and urban design and design research. Their clients, collaborators and users are the true judge of the success of their work. The humble approach has worked wonders for LMN’s reputation and stature in the international scenario. LMN Architects has partnered with more than 100 architect collaborators and reputed construction firms on several successful design-build projects around the world. The 145- employee firm leaves no stone unturned to meet the expanding demands of the design trends. LMN Architects was instrumental in ‘the revitalization of Seattle’s urban core and development of its waterfront, progressive transportation planning, and sustainable design’. It is no mean feat that its convention centres, cultural arts venues and higher education facilities contribute relatively to the betterment of civic life across the United States. Their projects are a reflection of the ‘realism’ and ‘connectedness’ manifested in their work culture. 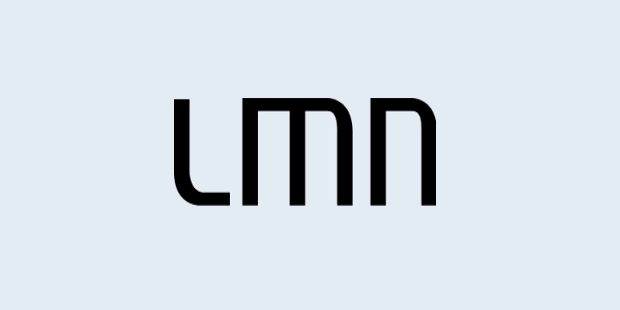 LMN encourages and sustains “collaboration and a multi-disciplinary team-based approach”. The firm believes that sharing of ideas, insights across the practices only helps professionals grow and the quality of work improves. The firm works at various levels. It is constantly evolving to meet new challenges and channelizing its energies into generating pragmatic and profound solutions for their clients. The firm facilitates the professional growth and enhancement of its employees by organising workshops and project reviews. LMN firmly believes and practices that success of the firm is directly proportionate to the personal growth and prosperity of the employees. LMN Architects’ initiatives in promoting the ‘Seattle Design Festival’ may be gauged by the fact that the firm hosted “Design Rumble” a ‘first of its kind’. The firm’s members have been jury members at various award functions and played an active role in institutions – AIA, the Seattle Architectural Foundation and NAAB. They are on the board of Cascadia Green Building Council, Design-Build Institute of America, Northwest Region, Seattle Waterfront Committee and Design in Public. LMN Architects have created their own benchmark in the world of architecture. From performance halls to elegant bridges for pedestrians, LMN Architects has surpassed all limitations and built its image as a formidable force in the world. Some of its architectural creations are the Benaroya Hall in downtown Seattle, the Washington State Convention Hall and the spectacular Seattle Central Library. Growing from strength-to-strength, LMN architects had build an exhibition hall and a ballroom for the Vancouver Convention Centre West in 2009. The structure has a habitat for birds on its roof. The firm has designed a convention centre with an ‘upward tilting roof carpeted with grass. 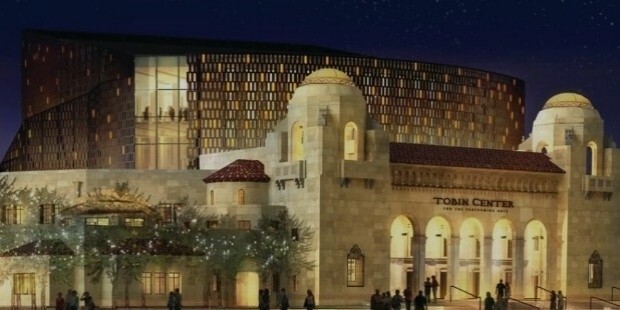 “LMN captures the spirit of each place,” says David Lake, FAIA, Principal, San Antonio architecture firm Lake | Flato. LM Architects believes in giving back to the community a little of what it has gained from it. It raises donations for local charities through their famous ‘Holiday Auction’. The Firm garners help in terms of money and time to benefit children and underprivileged families. LMN has re-defined the concept of civic constructions. The ‘social and environmental values of the city’ and the ‘ecological systems’ are mirrored in the fabric of LMN Architects and their projects. It has been acclaimed for ‘engaging the public realm in unique expressions of place’ through numerous awards and recognitions. The prestigious AIA Award is then a valediction of LMN Architects’ relentless journey of excellence! LMN has won the ‘AIA Washington Council Civic Design Awards’, ‘Citation Award’ for the Cleveland Convention Centre, Buruham Mall and Global Centre for Health Innovation projects. The firm was accorded ‘ENR Northwest best Projects, Green Projects Category Award’ for “Brooks Sports Headquarters Building”. LMN was bestowed the ‘National Design Build Institute of America Awards’, ‘Educational Facilities Award of Merit’ for “University of California Irvine Merage School of Business Addition” project. 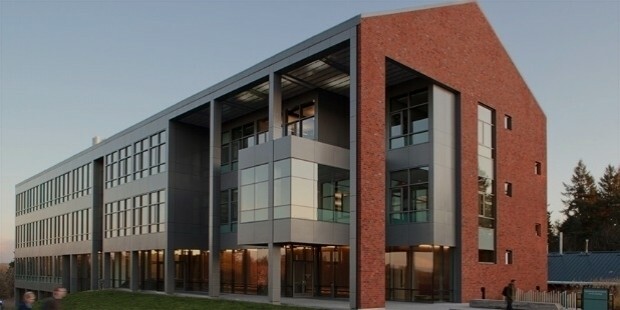 It had also won the ‘AIA Central Washington Chapter, Merit Award’ for “Central Washington University Hogue Hall” project. The long list of prestigious awards LMN has won over the years speaks for their design sensibilities and creativity.